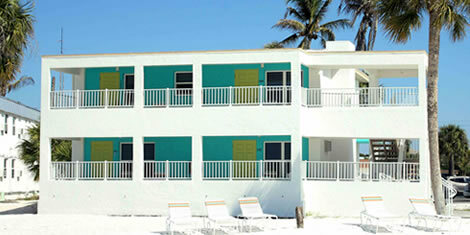 www.carouselbeachinn.com 28 room hotel located mid-island and directly on the Gulf of Mexico in Fort Myers Beach. 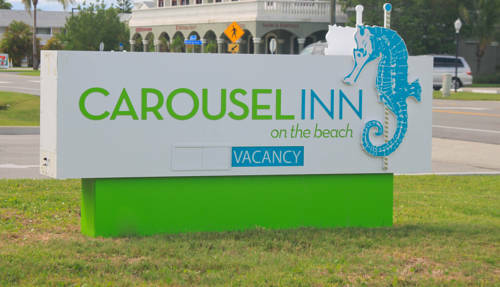 Acquired in January 2017, The Carousel Inn possesses strong operating fundamentals with opportunities for improved economics through marketing, revenue management and a modest refresh to the guest rooms. 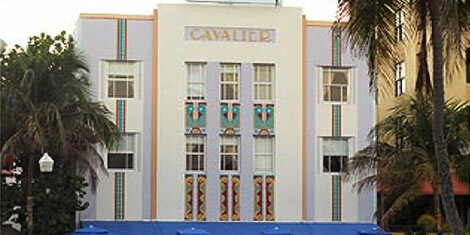 A 46 room boutique hotel located on Ocean Drive in the heart of Miami Beach’s historic “Art Deco” district . 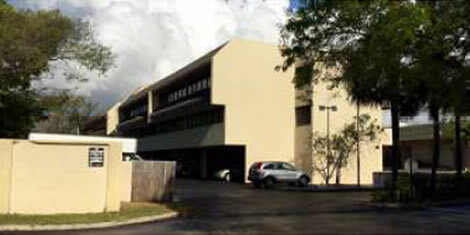 Initial investment in June 2011 was made to acquire a distressed Senior Promissory Note / Mortgage and foreclosure action. A Judgment of foreclosure was obtained in August 2011 and following the conclusion of a Chapter 11 bankruptcy petition initiated by Owner our ownership group was the prevailing bidder at the foreclosure auction on March 13, 2013. 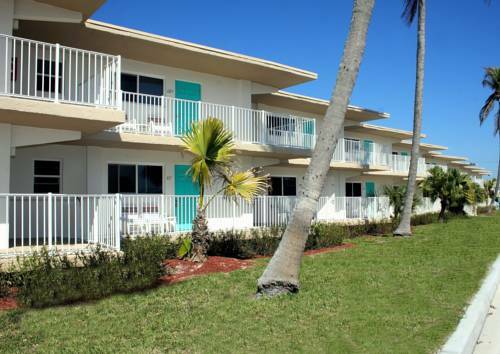 1.3 acre parcel located on the Intercoastal Waterway with deeded ocean access was acquired from a Lender in November 2012 following foreclosure. 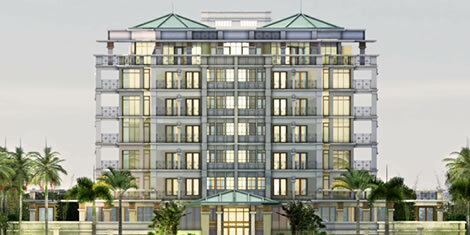 Site Plan approved to construct a condominium building containing 22 units secured in June 2013. 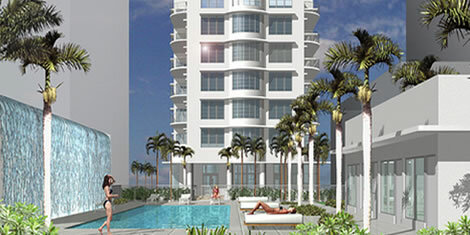 The last remaining oceanfront development site on Palm Beach Island acquired through a bankruptcy sale in late 2012. 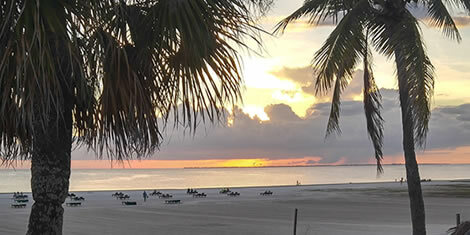 The 1.1 acre site had been operated as a 58 room hotel and restaurant. Florida DEP Permit to reconstruct Seawall obtained in May 2014. 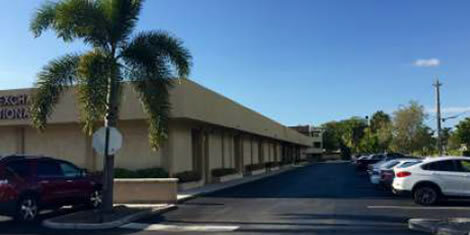 Site Plan approval from Town of South Palm Beach to construct a 100,000 sf building containing 30 condominium units obtained in August 2014. 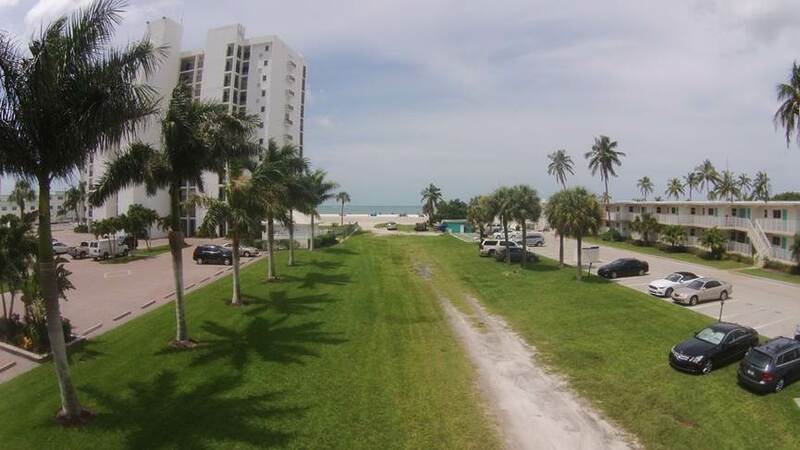 Located adjacent to the Carousel Inn, the ~1 acre vacant parcel on the Gulf of Mexico was acquired in conjunction with the Carousel Inn in January, 2017 and is one of the few remaining undeveloped sites in Fort Myers Beach. 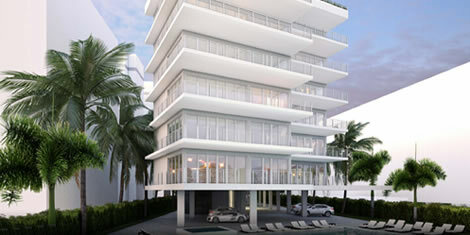 The Traymore, a 95 room boutique hotel in the historic district of South Beach directly on the sand at 24th Street. Initial Investment made in January 2011 to acquire a defaulted senior promissory note. Foreclosure judgment was granted in August 2011 and possession / title to the property obtained at a foreclosure sale September 2011.